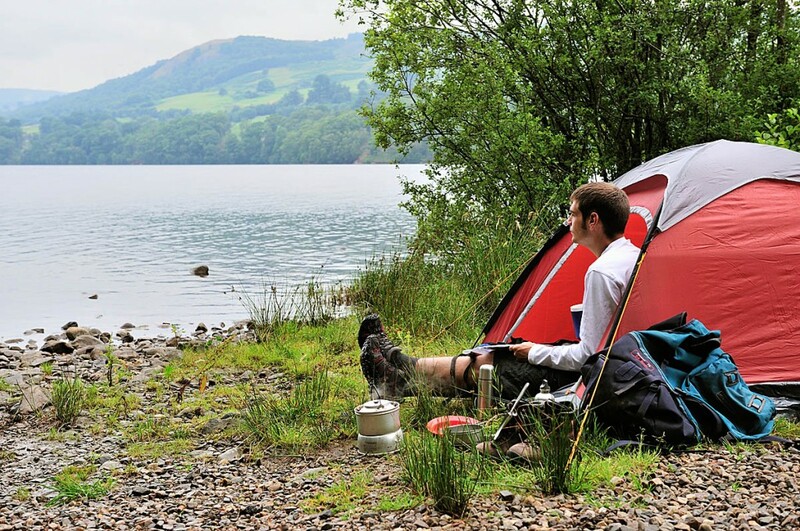 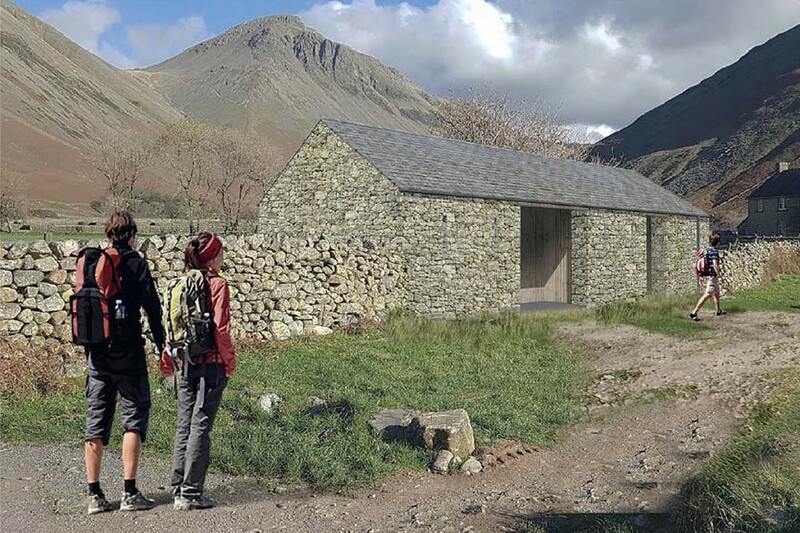 The National Trust has shelved plans for a new toilet block at Wasdale Head in the Lake District. 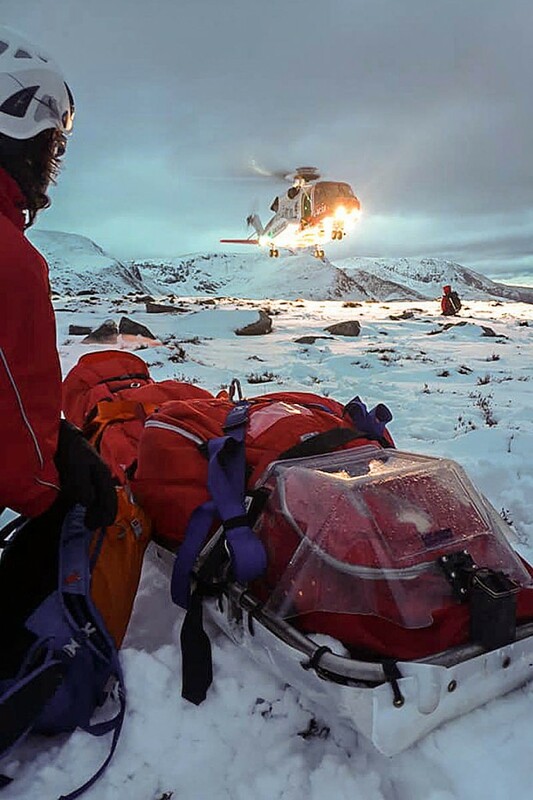 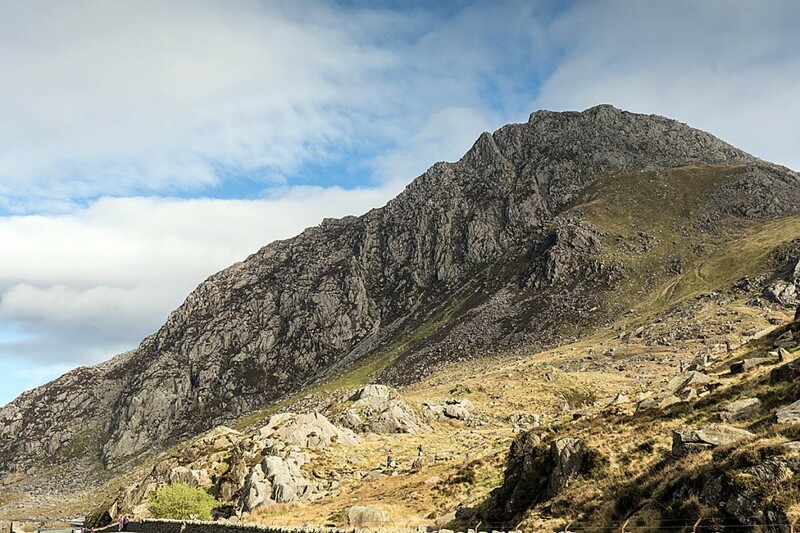 A walker was rescued from a Snowdonia mountain after suffering multiple injuries in a fall. 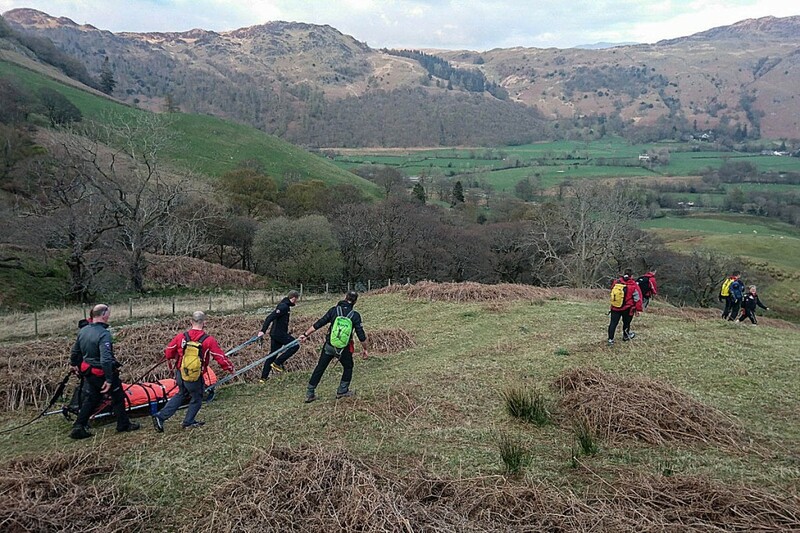 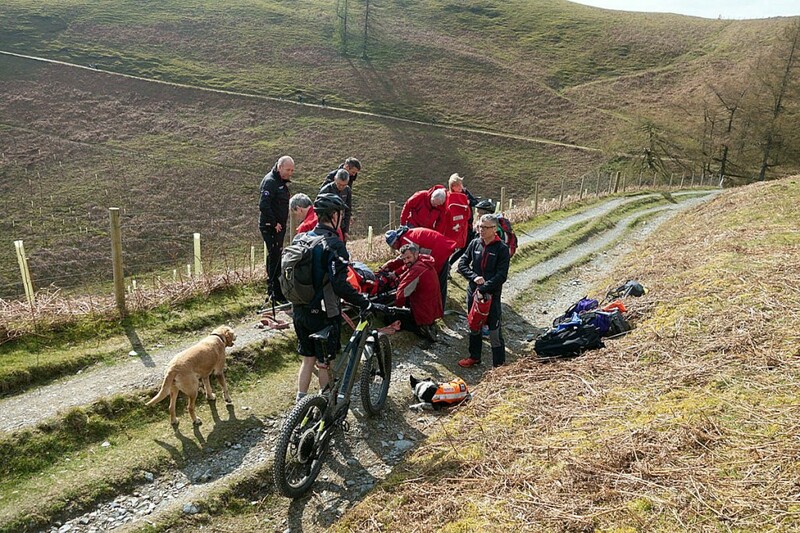 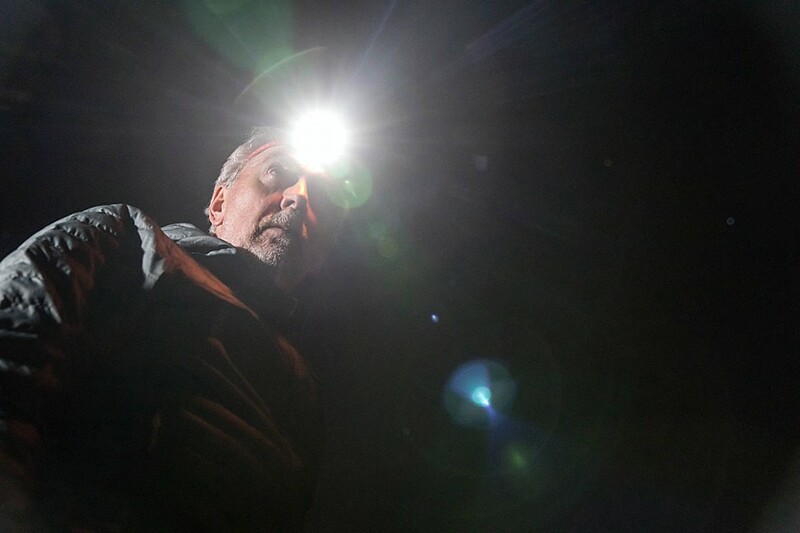 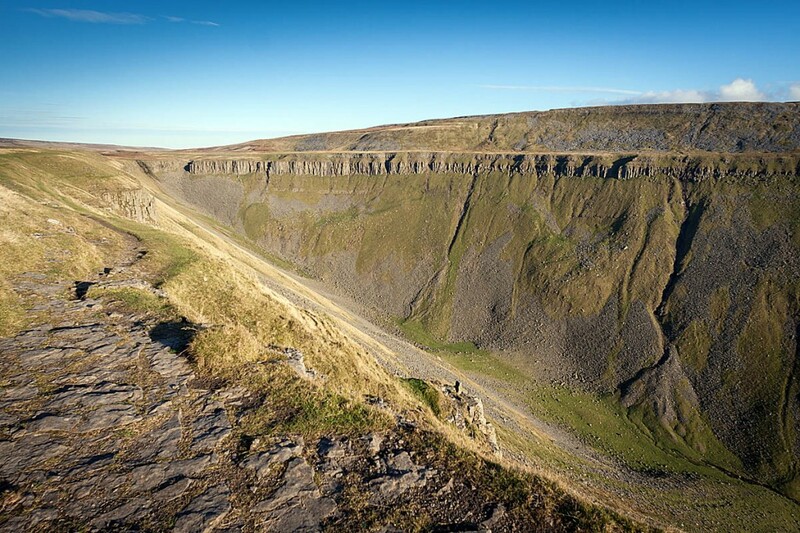 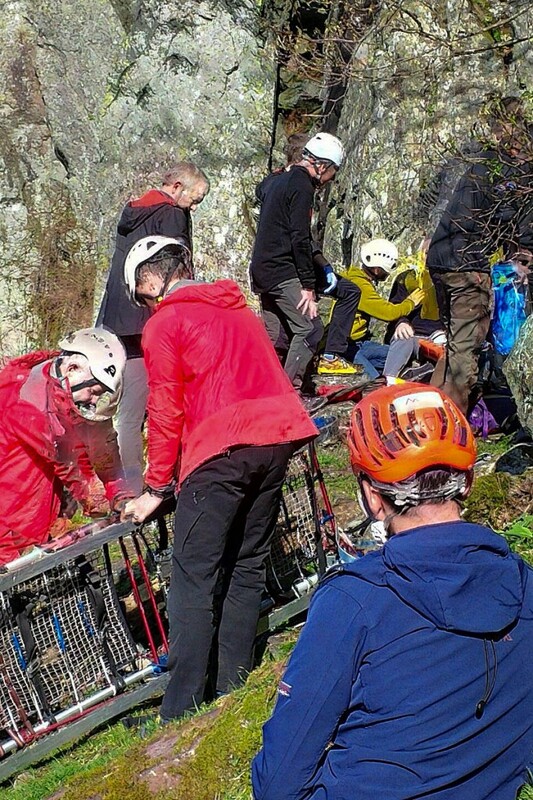 A climber was rescued from a Lake District crag after suffering a suspected broken leg in a fall.